Influental professionals of luxury hotel business will get together in Rovaniemi in October 2019, when the World Luxury Hotel Award will be held in the city. Rovaniemi will be the first city in northern Europe to have the event. Taking place in SantaPark and Arctic TreeHouse Hotel, the host of the award will be Ilkka Länkinen and Katja Ikäheimo-Länkinen, who themselves have attained prizes in the award. In 2018 in Bali, Arctic TreeHouse Hotel won the Official European Continent Winner for The Best Luxury Forest Resort –prize. 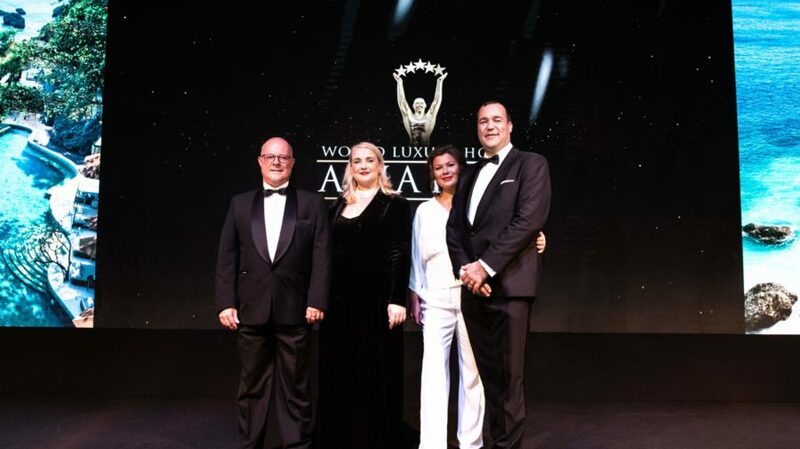 “It’s honor to have World Luxury Hotel Award here in Rovaniemi, Lapland, Finland. When international hotel business professionals gather here, we’ve have an excellent opportunity to proof our know-how”, says Länkinen. Another one pleased is Paavo Virkkunen, Visit Finland’s CEO. Rovaniemi’s mayor Esko Lotvonen considers the event as a good opportunity to Rovaniemi to show what it can do. “The event shows Rovaniemi as a location worth investing”, he adds. To have this kind of event in Rovaniemi is a signal of the growing interest of people to Finnish and Lappish luxury. “For us luxury is about unique things that you cannot have anywhere else: it’s clean air and nature, peace and silence, but it’s also sustainable and high quality Nordic design combined with high level of services,” says Katja Ikäheimo-Länkinen. “Here scale is smaller, atmosphere is sincere and service genuinely hearty”, she says. Delivered since 2006, World Luxury Hotel Awards is the most respected recognition in luxury hotel business and getting nominated is a sign of top achievement in the demanding luxury hotel business. The winners are chosen by voting – more than 300 000 travellers and professionals give their vote annually.